Nominations for this year’s ASEAN Rice Bowl Startup Awards are now open and will run until the end of July 2018, according to event organizer. 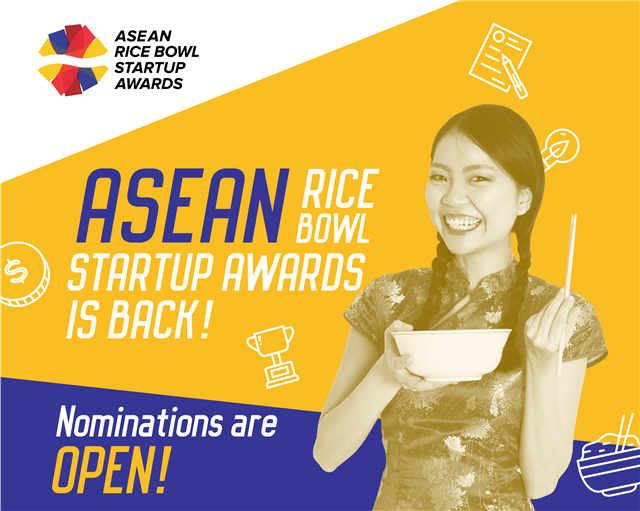 “We are calling for nominations to startups that have been established not more than 5 years in any ASEAN country. A startup can either be nominated or they can submit the entries themselves, the organizers said. The categories for this year are Startup of the Year, Internet of Things, Fintech, Health Tech, Food/Agri Tech, AI/Machine Learning, e-Commerce, Business Automation Tool, Logistics & Supply Chain, Life Helper, Digital Marketing, Newcomer, and Investor. 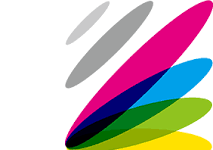 Winners’ benefits include exchange programs, media exposure, market opportunities, global network, and funding access. “To reflect the emerging new verticals in the tech startup ecosystem, this year we are introducing some new categories such as Best IoT Startup and Best Digital Marketing Startup,” the Rice Bowl Committee said.